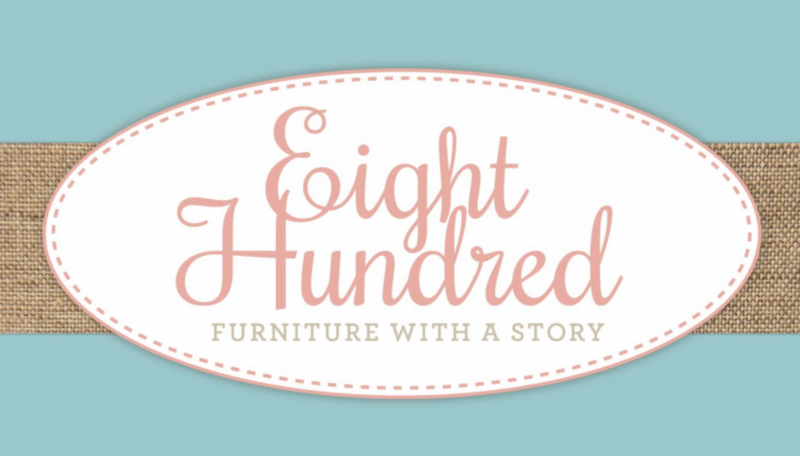 Whether you are a new subscriber or you’ve been on board with me here at Eight Hundred since day one, it’s pretty obvious that most of my furniture makeovers involve Miss Mustard Seed’s Milk Paint. Now before I get into sharing why I love this line of paint and have given my support to this brand, I want to let you know that this post isn’t sponsored. 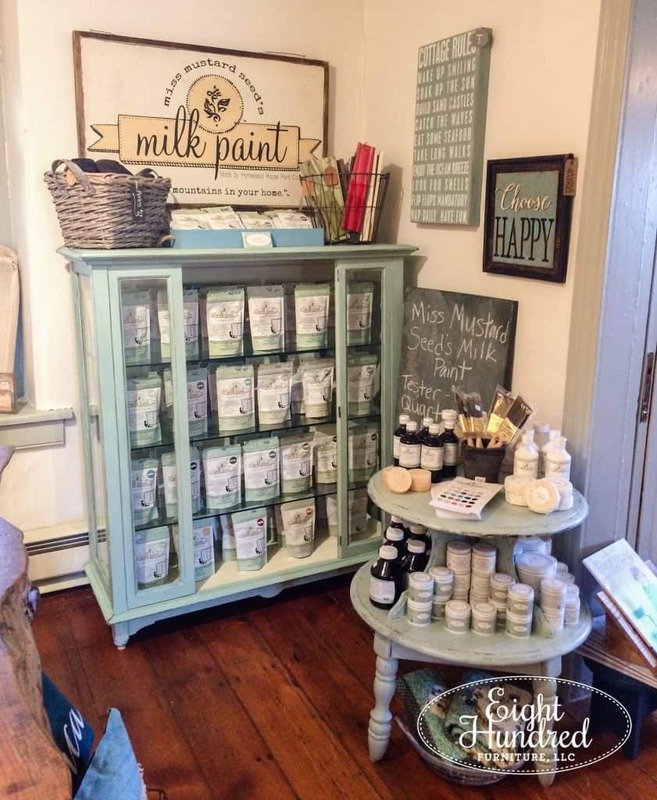 I’m not getting paid to talk about Milk Paint and there aren’t any affiliate links here. I’m not trying to sell you products or push you a certain way. 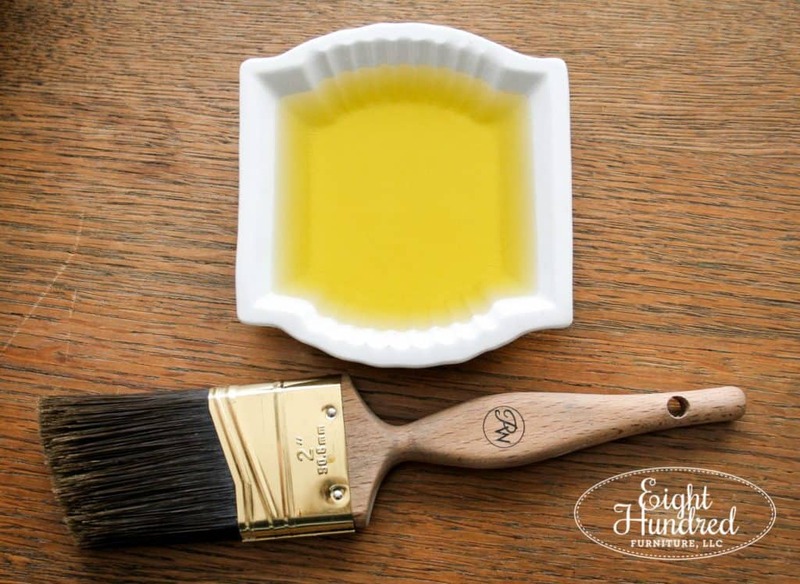 This is simply me sharing about why I fell in love with the Miss Mustard Seed brand and why MMSMP is the predominant paint I use on my furniture. When I think back and try to remember how I discovered Miss Mustard Seeds Milk Paint, I draw a serious blank. 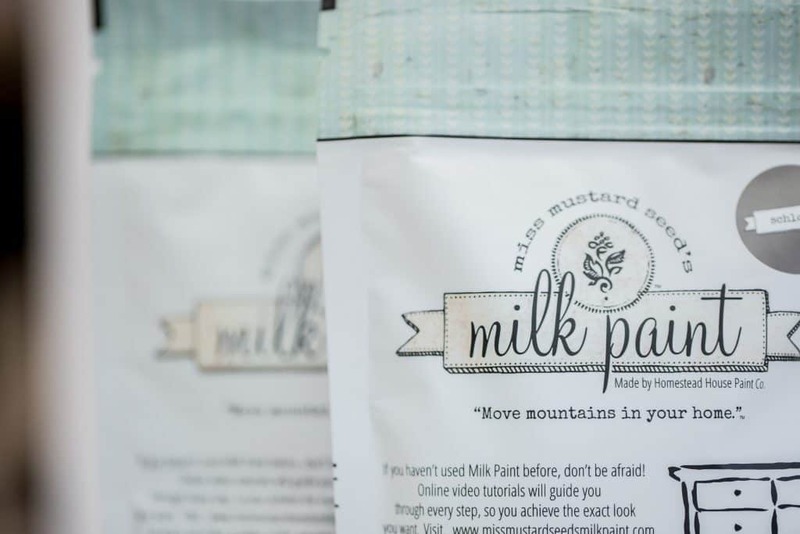 I honestly have no idea how I found Marian’s (aka Miss Mustard Seed) blog or when I bought my first pouch of paint. Maybe it was one of those nights when one click on Facebook leads to a website which links to a blog and then there’s a video in the corner I clicked on? You know, those meandering times when you get lost online and look up only to realize that an hour is gone and you can’t remember what you were originally looking for! I don’t even remember when I tried Milk Paint for the very first time. I couldn’t tell you which piece I painted, what color I used, or how it went. 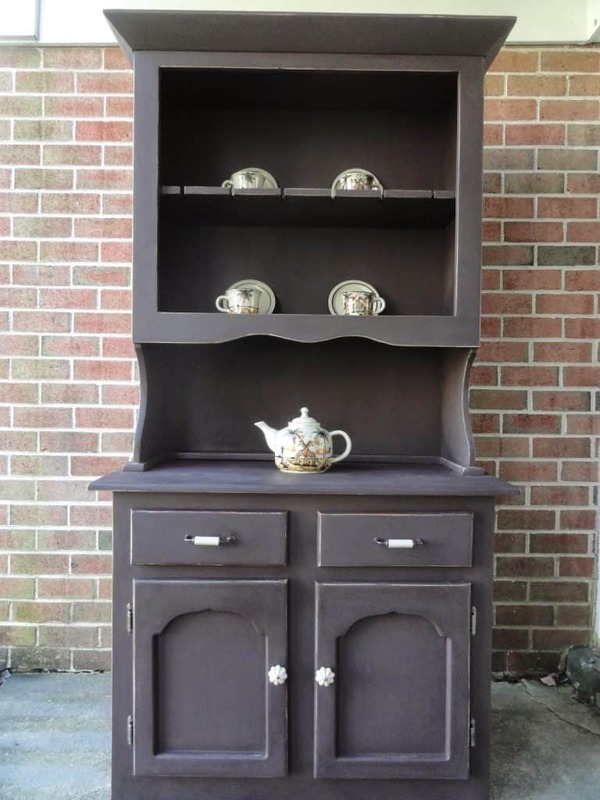 If I had to take a guess, it think it might be this Curio brown hutch cabinet I painted back in 2014. I named it “Loretta” because I wanted to be like the cool kids who named their furniture pieces according to their personality. Yeah, I was a dork. I don’t do that anymore. 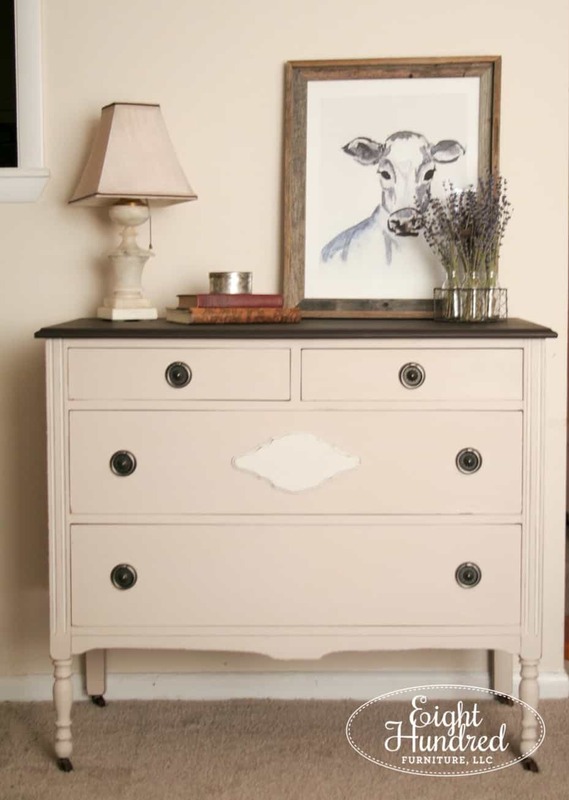 I couldn’t even tell you how many pieces of furniture I’ve painted over the years in Milk Paint. I don’t know if I’ve hit 100 yet but if someone told me I did, I wouldn’t be surprised. I suppose that’s how it goes with the things you love. They seamlessly become a part of your life and you look back one day, scratching your head wondering how it all got started. 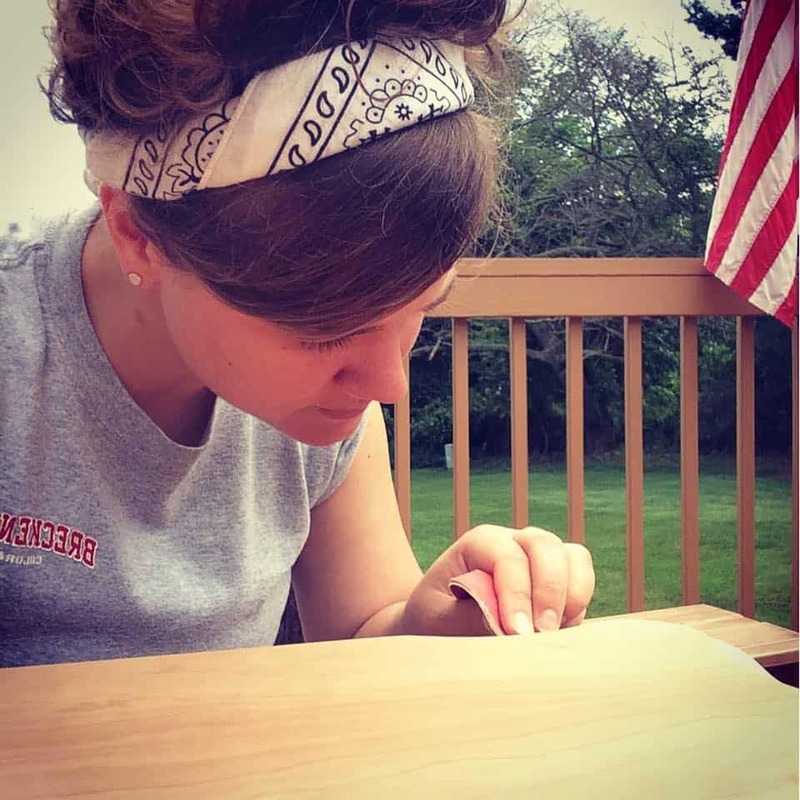 When I paint a piece of furniture, I want to engage with it as much as possible. Even though I’m in the business of churning out painted pieces, I don’t ever want it to become cold and robotic. 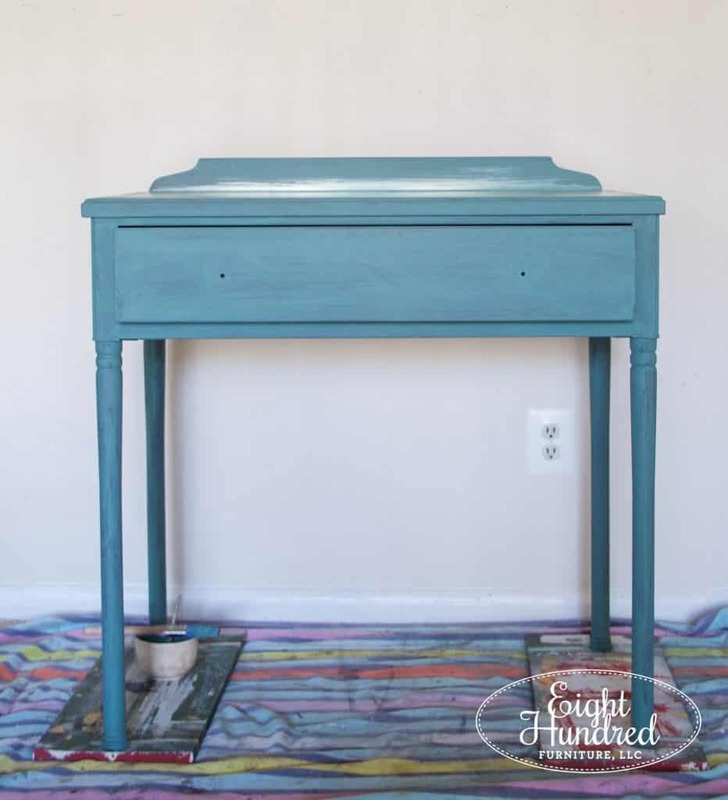 After all, painting furniture is seriously an art. 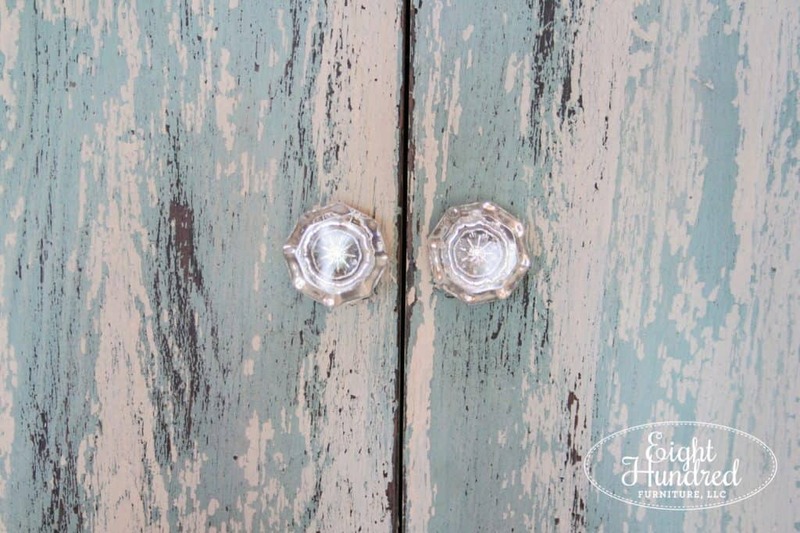 That’s probably the number one reason why I love and choose Milk Paint over any other type of paint on the market. 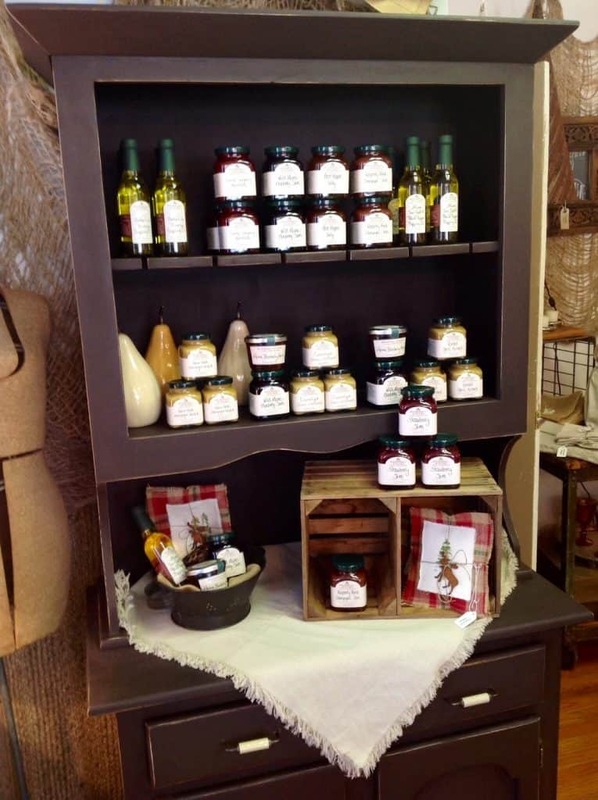 It kind of forces me to connect with my piece of furniture in a way no other product does. 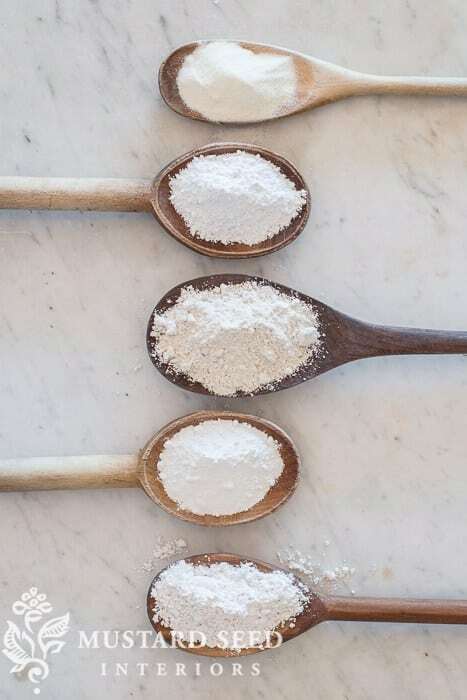 Because of its 5 simple ingredients, MMS Milk Paint is as basic as you can get. 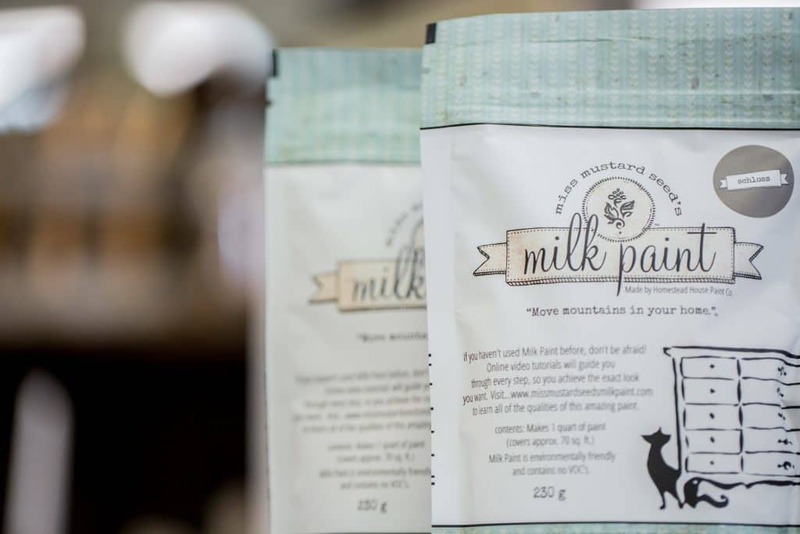 In each pouch, you’ll find chalk, clay, limestone, milk protein (casein) and pigments – that’s it. You can’t break it down much further than that! 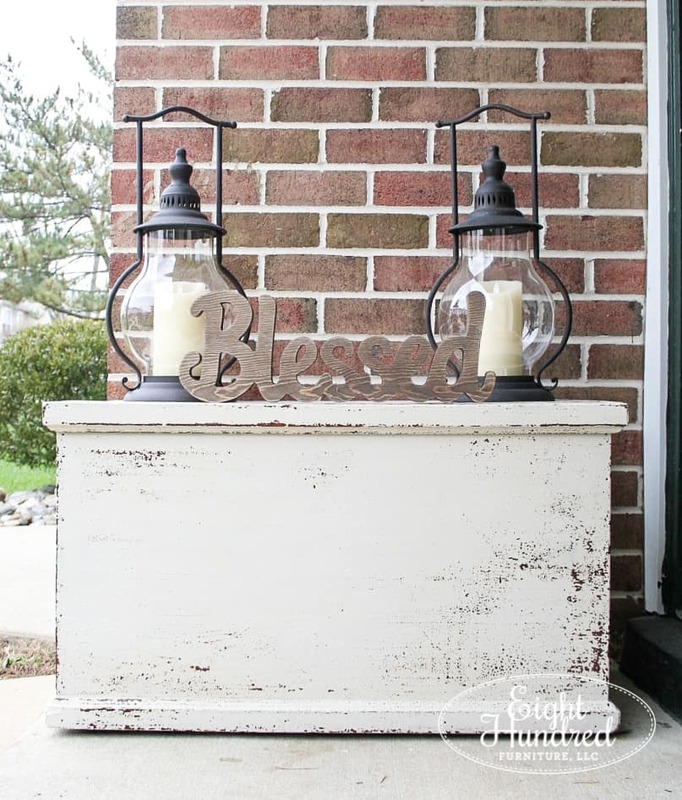 MMS Milk Paint gives me the basics and I can add in what I want or need to make my furniture project what I envision it to be as an artist. 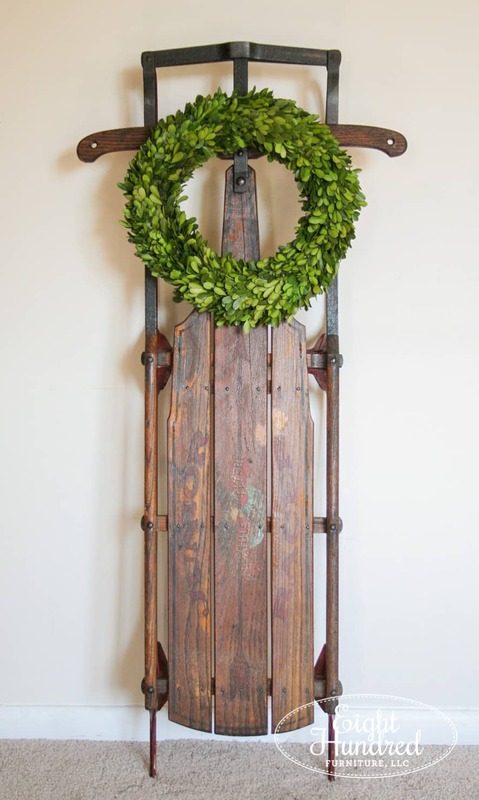 It could be as simple as a hydrating coat of Hemp Oil on a vintage sled at Christmastime. 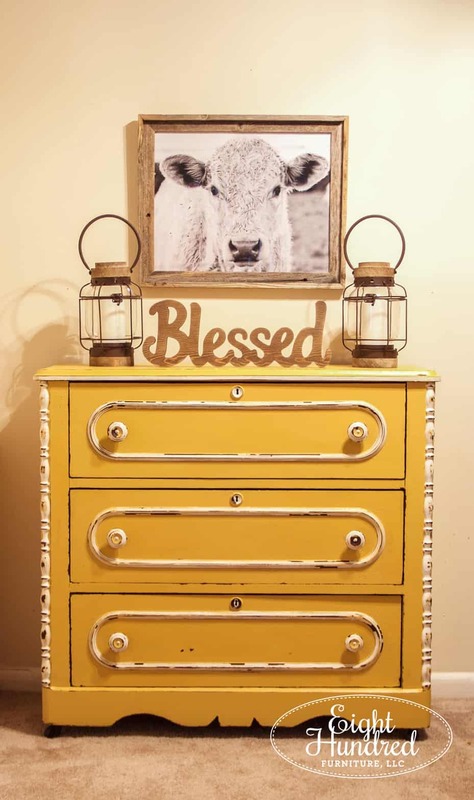 Or it could be as complex as layers of Beeswax Finish and multiple colors of Milk Paint. I can paint pieces to be clean and soft. Or I can make them chippy and aged. 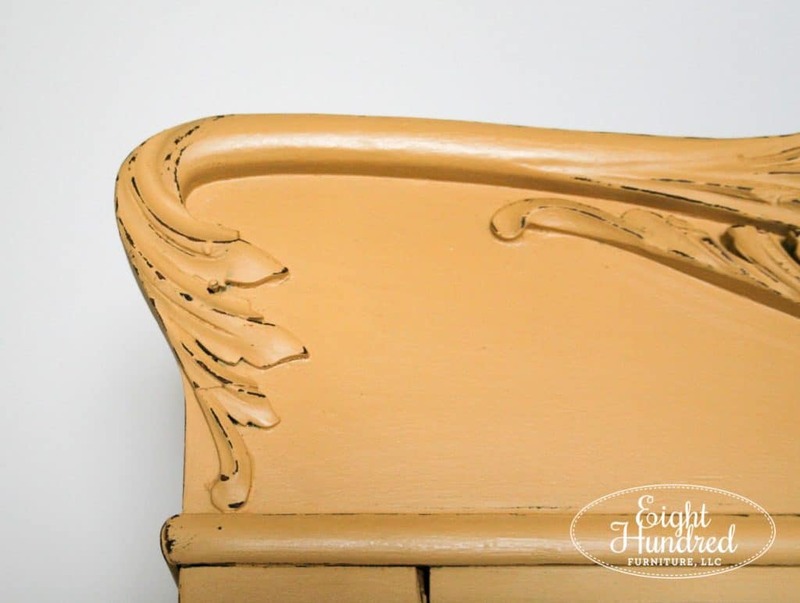 Milk Paint lets me be a “furniture doctor” of sorts. 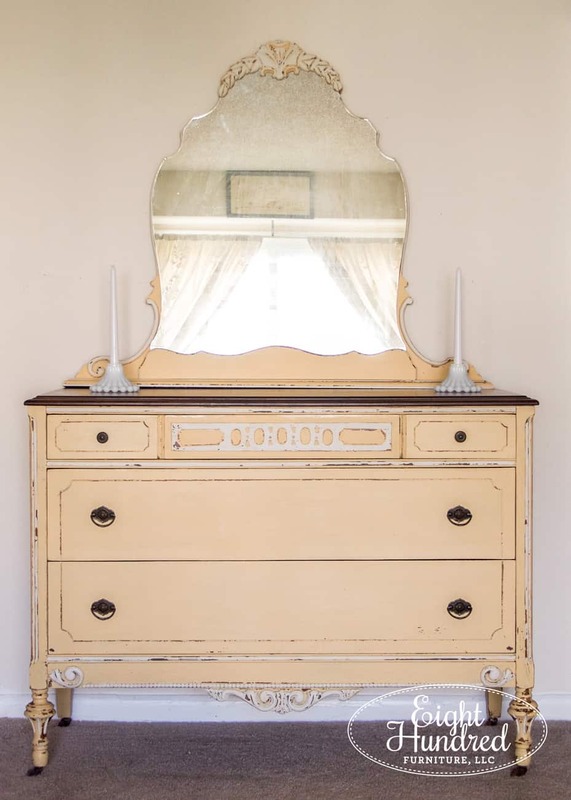 I can diagnose the state of a piece of furniture, figure out the look I want, choose the products I need to get it there, and execute it with amazing results. With that said, there’s also an unpredictable aspect to using Milk Paint that makes me giddy with anticipation every time I use it. You never quite know if and where it will resist, so distressing time equates to party time for me!. When I see spots like this, I know I’m in for a treat. This unpredictability can lead to some frustrating chipping moments, but they have been few and far between. I’ve always been able to fix them with the products in the line. 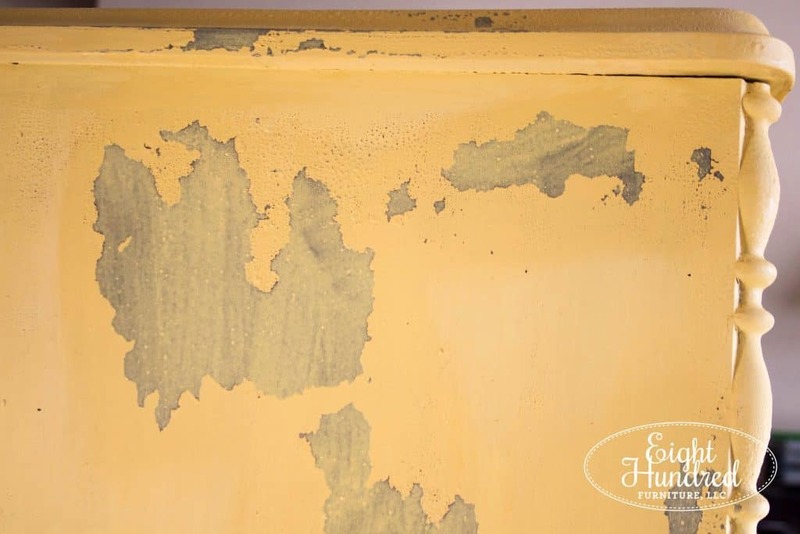 This Mustard Seed Yellow dresser gave me a tough time but it also presented me with me the opportunity to reach out to the Milk Paint retailer community to problem-solve. Together, we troubleshot and my dresser was fixed in no time. That leads me to one of the reasons why I love the Miss Mustard Seed brand in general. I don’t know if you realize this or not, but there are real people on the other end of the Mustard Seed label. 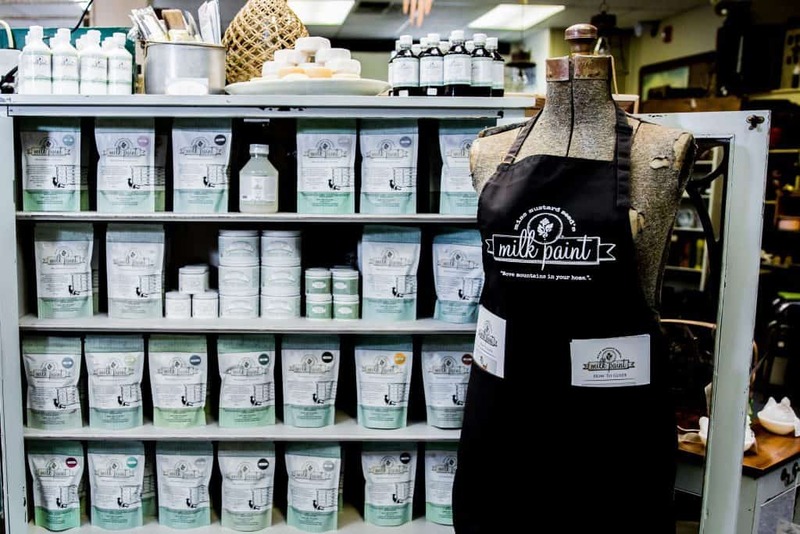 The Milk Paint retailers that I have met are just as talented as they are supportive, which is huge in the sometimes challenging world of paint. Miss Mustard Seed herself is a real person who lives in Pennsylvania (for now) and she’s just like me. She has a home she needed to decorate, a family she needed to help support, and she answers emails and gives hugs at Lucketts. She’s not some celebrity who lives in a mansion and feels that she’s above her readers. 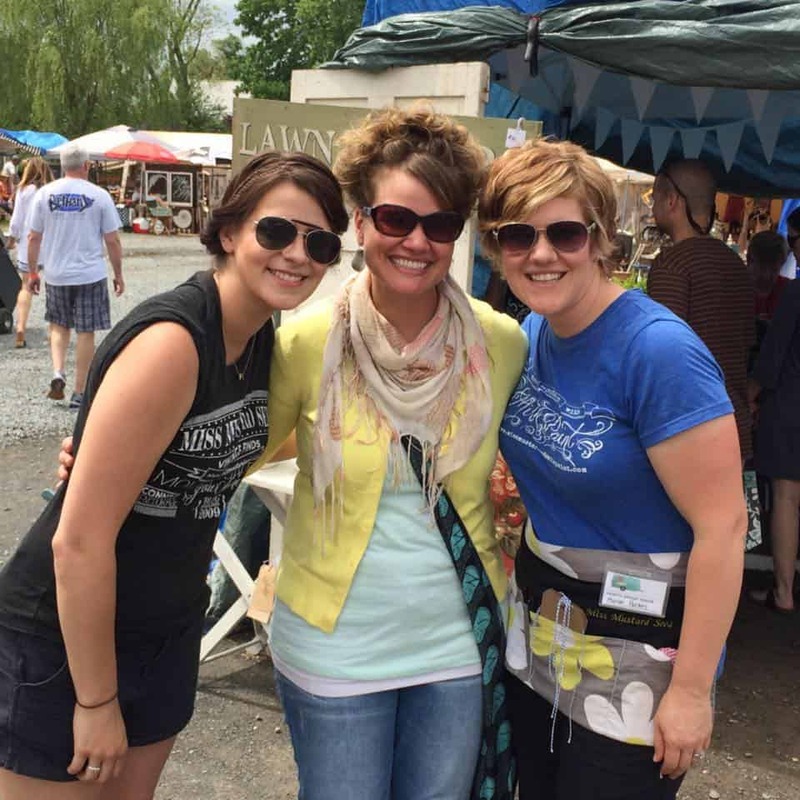 She’s incredibly down to earth, funny, and unbelievably grounded in her business endeavors. The more I work with her, the more I realize what an amazing thing God has done through her. She’s a wife, Mom, and daughter. 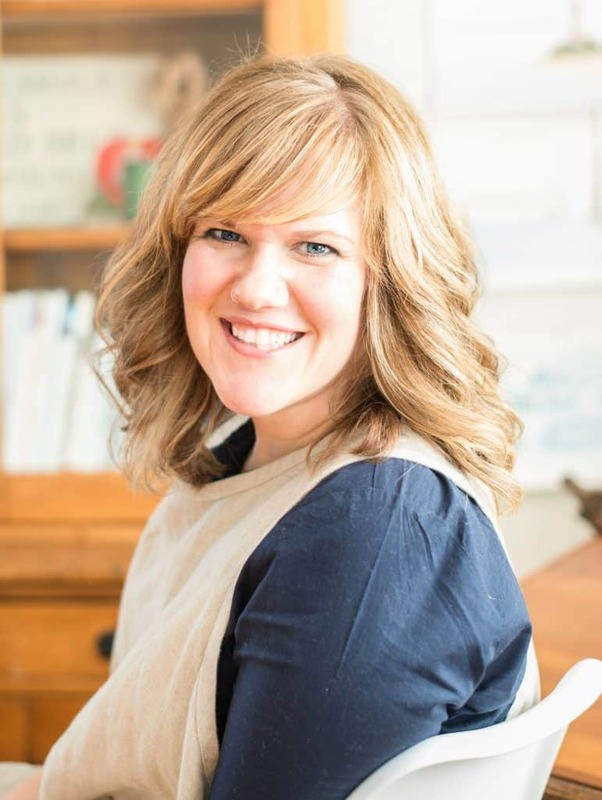 She’s open to opportunities and truly exhibits faith like a mustard seed. She walks the walk and in person, she’s exactly how she reads in her blog. I really appreciate that consistency. Marian is a text away if I need her for a question or if I have an idea. She allows me freedom to run with my thoughts but she has a clear vision of what fits her brand. She likes things to happen as naturally as possible and that’s how I came to manage the social media for MMSMP. This is why I decided to become a MMSMP retailer. I’m passionate about sharing what I do with anyone who will listen or show the slightest hint of interest. 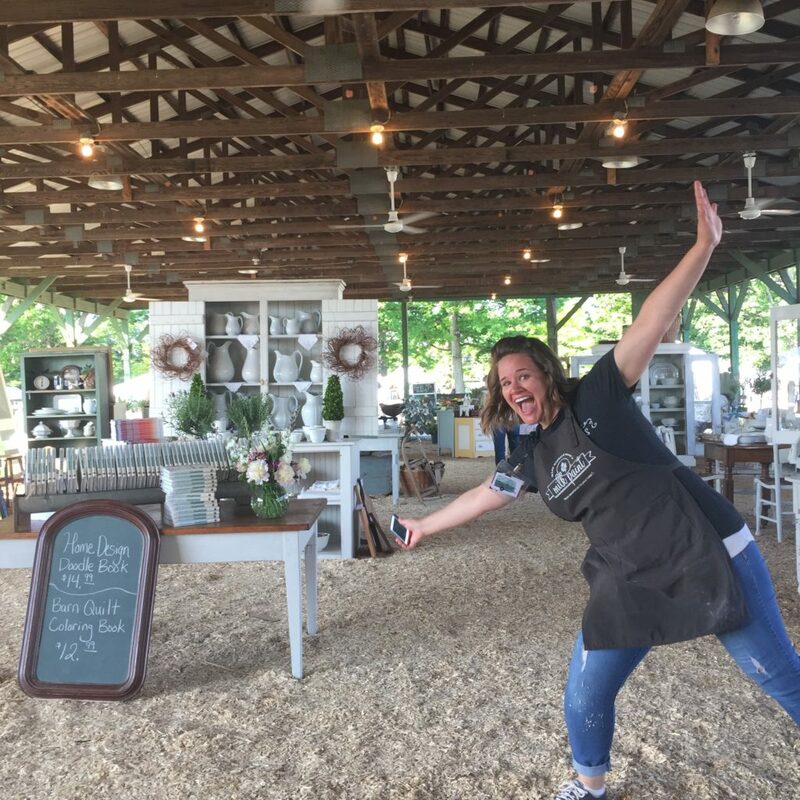 By being a retailer, I get to build the Miss Mustard Seed brand, support my local community and spread the Milk Paint love while earning money all at the same time. I’ve found nothing but support and encouragement on the retailer-side of things. This is a part of the business not many people get to experience, so I thought I would share some thoughts from the back end. 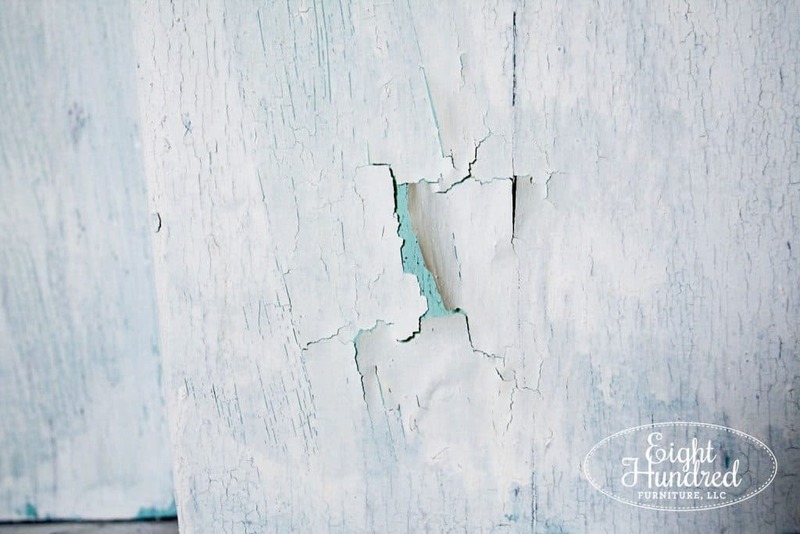 Homestead House (the manufacturer of MMS Milk Paint) is super-responsive and quick to resolve any issues, should they arise. They also cover half of the cost of shipping and they handle customs, which is huge because MMS Milk Paint is made in Canada. Becoming a certified MMS Milk Paint is pretty reasonable. I found the process to be affordable (compared to other major paint brands on the market) and straightforward. I also appreciate that they impose a 20 mile radius between their retailers. This ensures that there aren’t too many retailers in a certain area so each can have a decent amount of business and stay profitable. 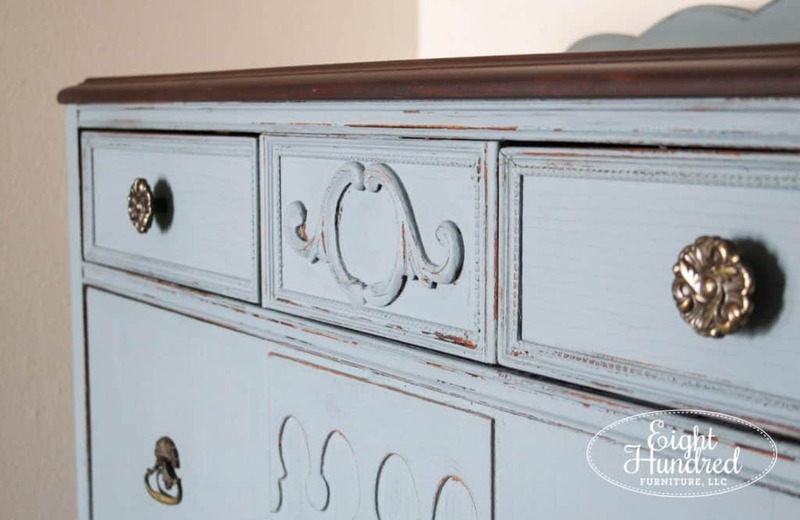 All of these reasons, combined with the beautiful look you can achieve with Miss Mustard Seeds Milk Paint, are why I am completely sold on this brand of paint. It gives my pieces character, age, and personality. It enhances their existing qualities. It’s non-toxic and contains no VOC’s so I can work at home in my apartment. What else can I say, dear readers?